This post contains affiliate links and contains an honest review of I See Me products that I received in exchange for writing this post. All opinions are my own. You can view more in my disclosure. We spend so much time planning our children’s gifts, but how much time do they actually spend playing with them before they are cast aside? Combining DIY gift ideas with meaningful purchased gifts is a way to give gifts that will last longer and cost you less. Finding unique gifts for infants, toddlers or preschoolers does not have to cost a lot. Buying personalized gifts for kids can get expensive, but children really enjoy having toys and books that include their picture or name. Maybe it adds to the feeling of ownership, or just boosts a child’s self-esteem when they see their name and can gain acknowledgement that we really think they are important. I have multiple gift ideas to share with you whether you want to purchase or make DIY gifts for infants, toddlers or preschoolers. Many offer free shipping right now to save you money, and others are homemade ideas that cost next to nothing to make. There are ways to create gift baskets combining homemade gifts and store bought personalized items so you do not spend too much money, and your loved one still feels special. 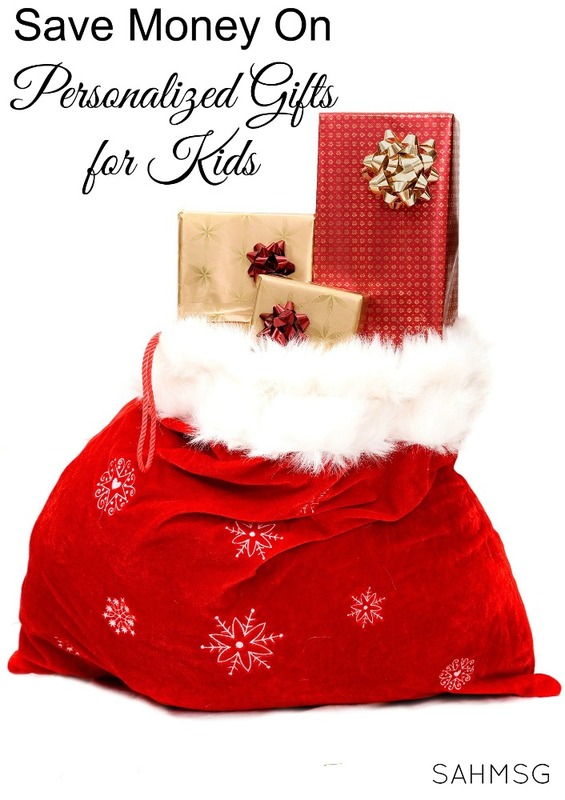 Personalized gifts for infants, toddlers and preschoolers are covered. 12 Day of Christmas Sweepstakes! Enter to win over $3,000 in prizes. I don’t think gifts have to be expensive to hold meaning. Especially considering how quickly children-especially infants-grow out of toys, spending less, and creating or buying personalized gifts, can really be a great option. Make a DIY gift basket for an infant. You can add in a DIY Personalized Peek-a-Boo Box. These are so simple to make. The basic instructions are in the post, but why not add something special by wrapping the box in special contact paper first before adding the baby’s name and photo? You can find contact paper with cute patterns. This will dress up the DIY Personalized Peek-A-Boo Box a bit and make it look less homemade. Add to that a special personalized book with the baby’s name such as the books I See Me offers personalized with the child’s first name. 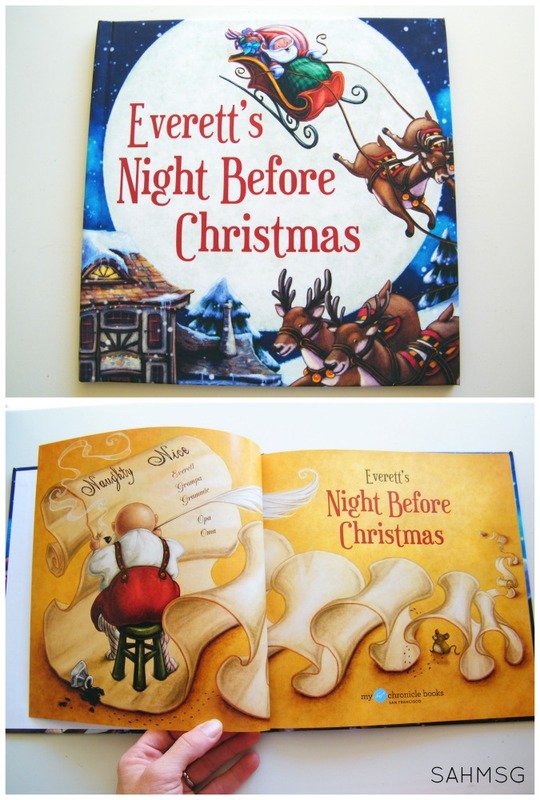 Books are always a nice gift because they are so versatile as a child grows. 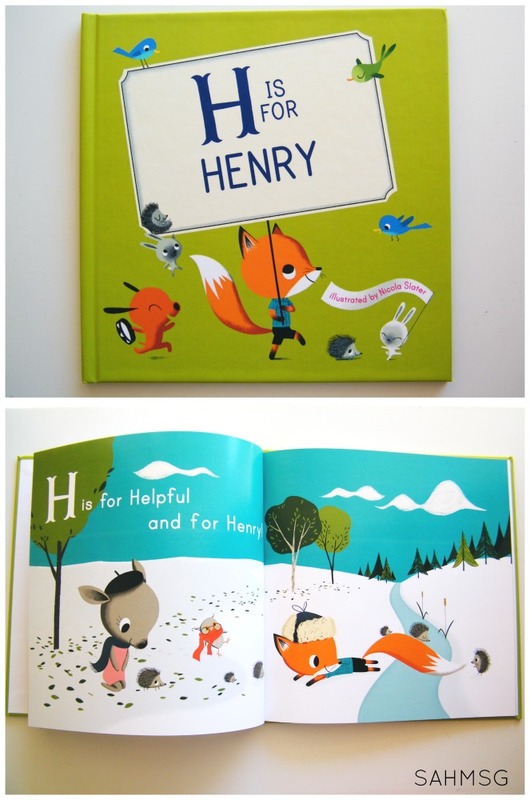 We had the opportunity to review the M is for Me personalized book in the H is for Henry version for my twin boy. I really liked the retro look of the illustrations. The books content works for multiple ages of children, so you can read to your whole gang if you have mixed ages to work in like I do. My older two got a vocabulary lesson in this book as eac letter is associated with a word that begins with that letter. We had a nice talk about what each word means and the toddlers loved seeing the alphabet letters bright and bold. They are starting to sing along when I sing the ABC song which makes our time more fun. I See Me books are high quality with thick pages and durable covers. You can go a step further and add to your gift basket for baby a gift card or store-bought toy found on clearance to create a nice little gift basket for a special baby this holiday. I don’t know about you, but my toddlers love to build with blocks. They also love to knock them down. The hard wooden blocks are nice, but they can be loud as they tumble to the ground and can hurt if they bump a child. Why not make personalized building blocks that are light enough even a young toddler can build and knock down their tower without causing much destruction. These DIY personalized photo blocks are a fun way to create building blocks for toddlers. The blocks are personalized with photos to make the building experience extra special. No time to do it all yourself? Buy cardboard blocks at the craft store or even small gift boxes (that are often only a dollar a piece), wrap them with fun paper or contact paper, and decoupage the photos on from there. The rest of the steps are in the DIY Photo Blocks post for your convenience. A full set (maybe 10) would be great for a gift, but you could make a few less and add in a fun personalized book about Christmas, snowmen, or even a personalized place mat, and you will have a nice gift for a toddler. I See Me is offering free shipping right now too, for a limited time, so saving money there helps! Try creating this Hands-On Spelling Game as a personalized gift for kids, and create a gift basket with it and a personalized journal, colored pencils, and supplies so the child can paint their name with this cotton swab painting idea-just using the child’s name written on paper rather than the alphabet. Add in a fun Night Before Christmas personalized book or personalized lunch box with the child’s name and how could a preschooler resist being excited about the new activities they get to use to play and learn? 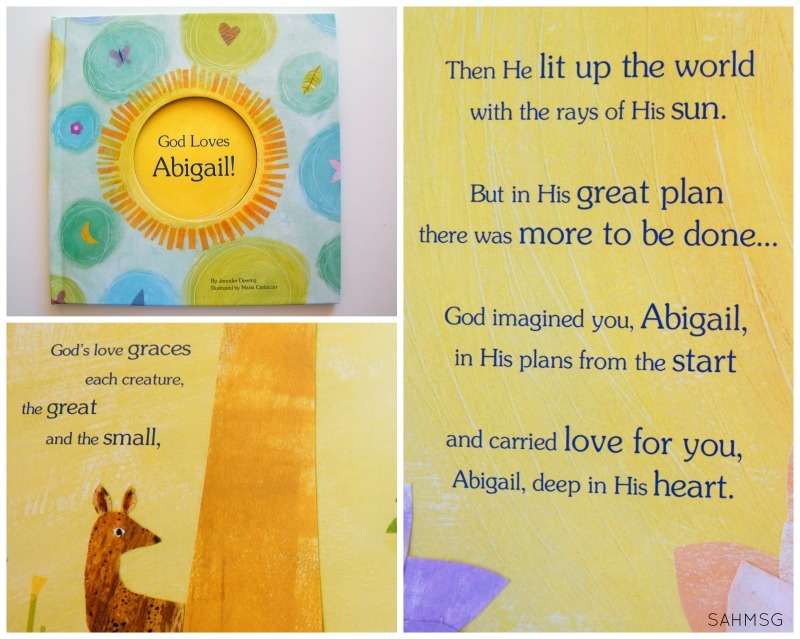 Faith-based children’s books are such a meaningful way for children to learn about faith in developmentally appropriate ways. I was excited to see that I See Me has a God Loves You book. We had it personalized with my oldest daughter’s name. It’s so nice to be able to find a children’s retailer that has faith-based gifts. 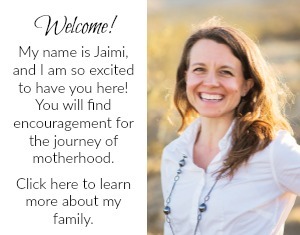 The words are so special and I was really excited to choose this title for my preschooler since she had a big transition when the twins were born. She had to become a big girl fast, so I am always trying to make sure she knows that she is loved and important. This book is just beautiful-and perfect for her. 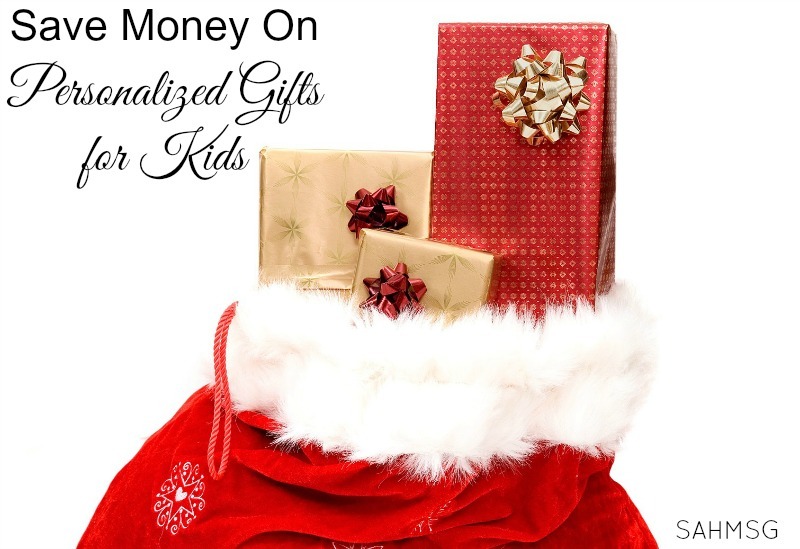 You really do not have to spend a lot on children during the holidays to give unique personalized gifts for kids. I See Me offers a wide range of personalized gifts for kids that can be the special store-bought item to add into a simple DIY personalized toy gift basket. 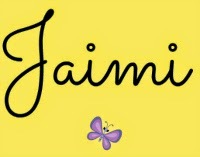 I am always pleased with the quality of I See Me personalized gifts for kids. 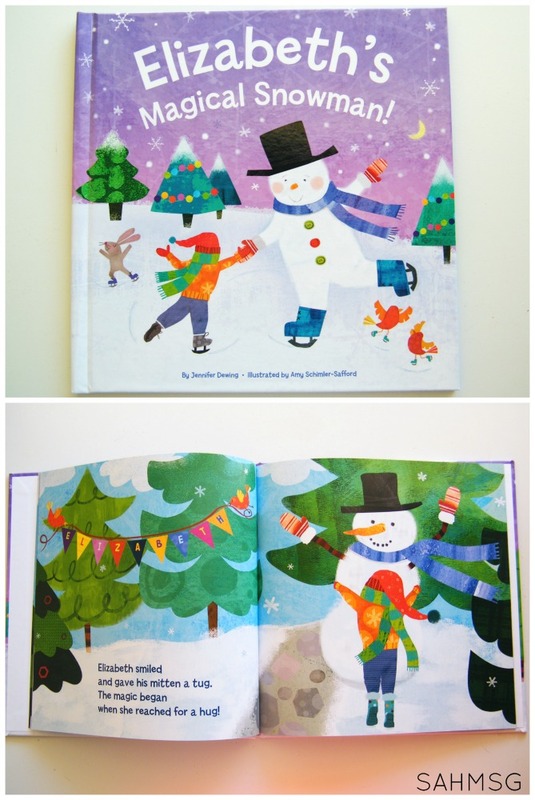 The books are a great size, have sturdy pages, and the stories are engaging and educational. With how quickly children grow out of their gifts, giving creative, meaningful gifts has a longer lasting impact. There is no need to spend too much this holiday. 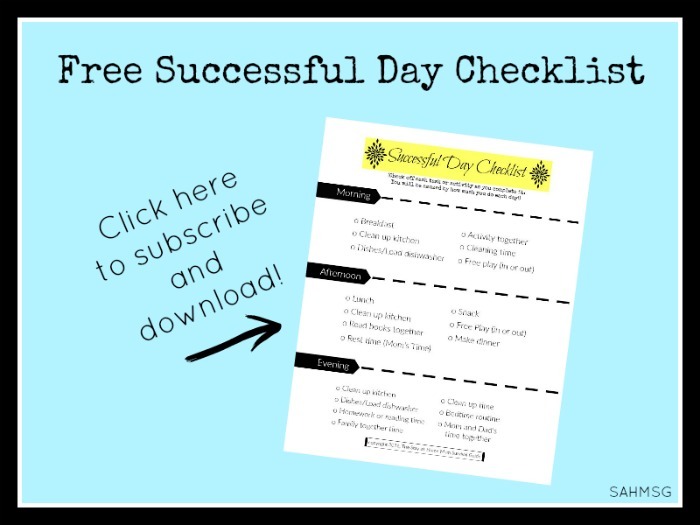 Take advantage of great deals on great quality purchased gifts and add in some DIY items that teach as well as entertain no matter the age of the child. What gifts are you planning to make or buy this year? Shop early and get free shipping at ISeeMe! Use code HOLIDAY, expires 11/30.